A new upcoming latest trend will be coming to Ipoh. With a brand new flavour of Ramen and our traditional white coffee. Stay tuned! 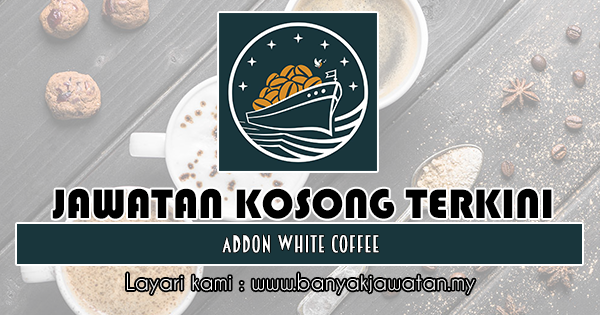 0 Response to "Jawatan Kosong di Addon White Coffee - 20 Disember 2018"